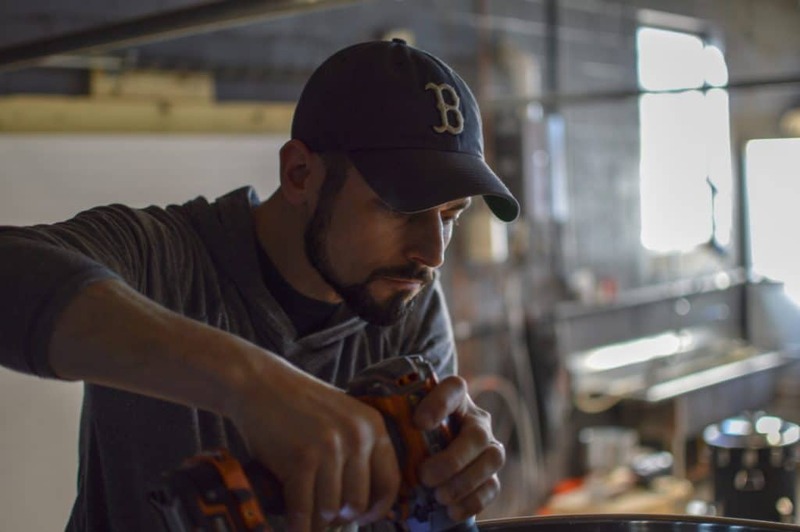 Later this summer, those dreams will become a reality when their 5-barrel micro brewery at 66 South Broad Street in Westfield opens to the public. 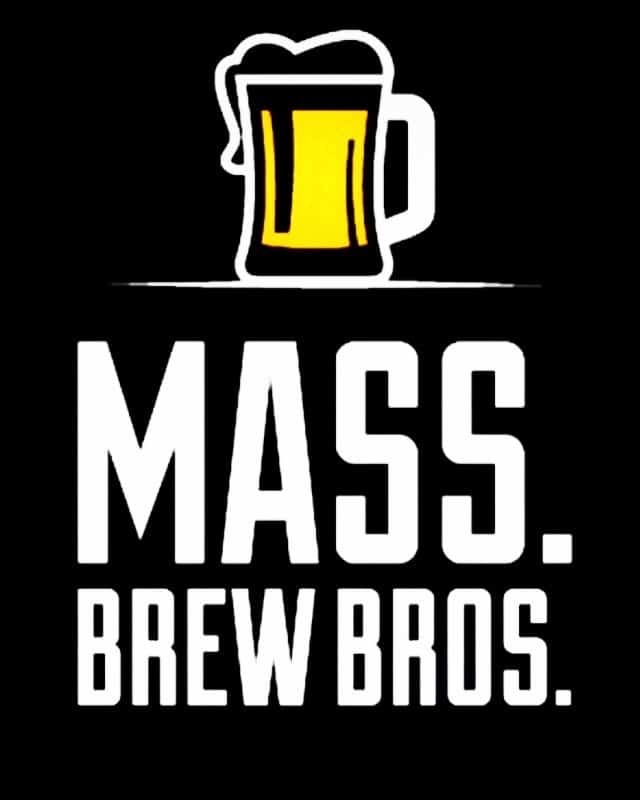 The 1,800-square foot space, located just outside of downtown, is already set up for brewing pilot batches and will include a small retail space for to-go sales when they debut in August or September. For now, the two plan on perfecting recipes, many of them hop-forward NE IPAs, and getting test batches out to the public in June or July. 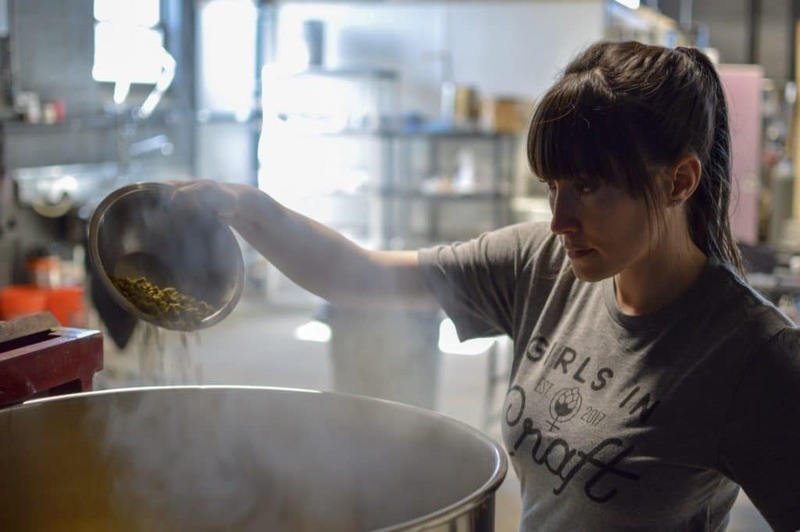 Described as the driving force behind their craft beer obsession by her husband, and touted as one of the 18 Best Female Beer Lovers on Instagram by Hop Culture, Liz DeSousa knows the local craft beer scene well. 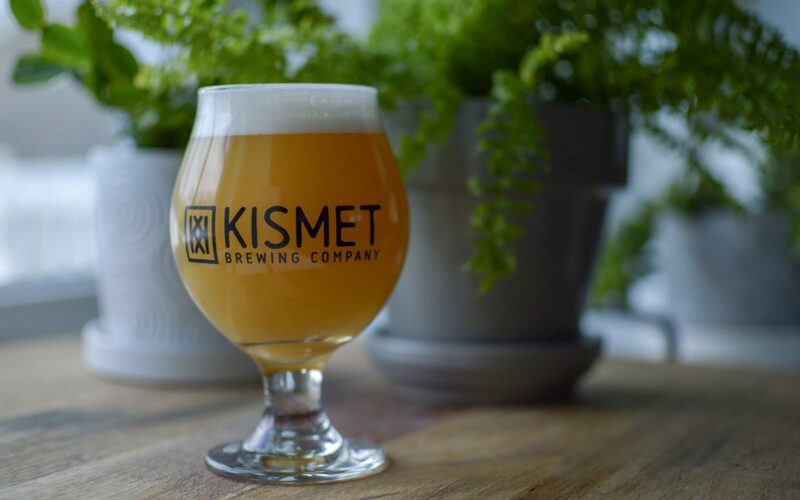 If that address seems familiar it’s because Rich’s first craft beer endeavor, a short-lived nano brewery called Two Weeks Notice, briefly operated there last summer before the partners decided to part ways. His former co-founder will re-open under the Two Weeks name later this year in West Springfield. As for Liz and Rich, they don’t plan on rushing into things at their already-licensed location. Brewing will increase to once a week while they continue to hold down their day jobs, and of course they’ll continue to visit and try beer at other breweries, all in the name of research of course. “I’m a bit of a perfectionist, which is a blessing and a curse sometimes, but figuring out how to get the beer exactly the way I want it is a blast,” says Rich DeSousa. Once they do open for business, the self-financed beer entrepreneurs plan to produce seven or eight barrels of finished beer per week, probably two offerings at a time, and mostly in 4-packs of 16-ounce cans. They also hope to do a limited amount of some specialty bottles including mixed fermentation, farmhouse ales, and even some sours. The plan for now is to be open just a day or two each week, and to sell all their beer for off-premesis consumption. They may also have a few kegs out there at select locations. They don’t envision a full scale taproom in the immediate future, but if and when the time seems right, rest assured they’ll know it. Let me know if you need someone to proofread articles before you post them.